This little hardback book features recipes for cupcakes and muffins from the orginal Hummingbird Bakery Cookbook. An ideal gift! Since opening the first branch in Portobello Road in 2004, Hummingbird Bakery cupcakes have become legendary, with fans queueing round the block for a taste of the Bakery's unique treats. 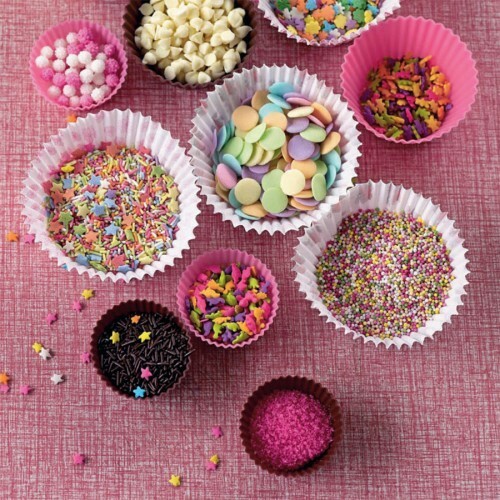 This gorgeous little cookbook allows you to step inside the Bakery and bring its trademark buttercream swirls and sprinkles into your own kitchen. 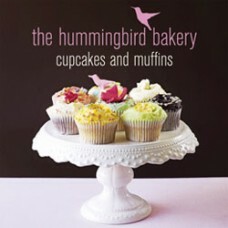 The Hummingbird's cupcakes fly off the shelves faster than any other cake. These adorable cakes come in irresistible flavours, all of which you can try for yourself at home – whether it's plain Vanilla, Chocolate & Banana, Marshmallow, Pumpkin, or the stunning Red Velvet. 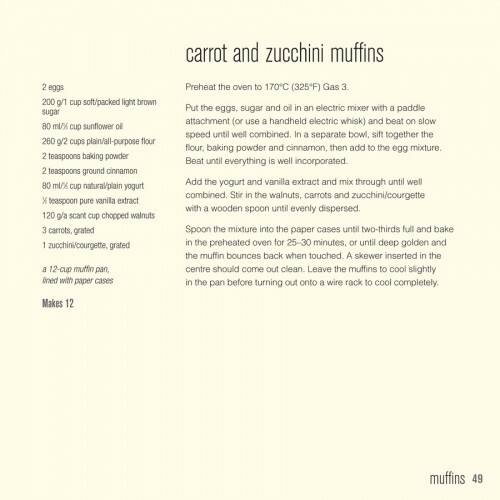 Cupcakes aren't the only delicious little Hummingbird bakes – muffins are fantastic too! There can't be much that beats a home-made Blueberry muffin with your first cup of coffee in the morning. 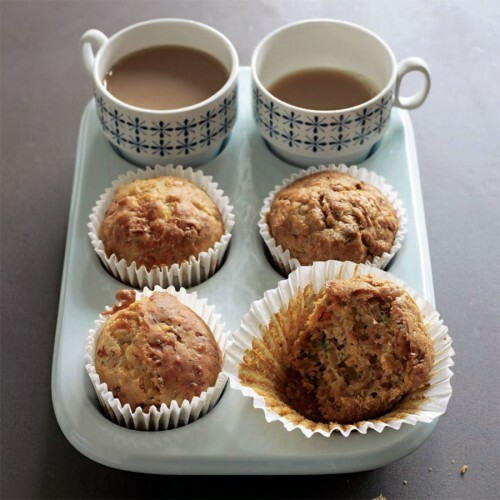 Along with Chocolate, and Pecan & Maple, Hummingbird offers fantastic Ham & Mushroom Muffins to rival any lunchtime sandwich.